Meditation Classes & one on one appointments available for meditation. I teach classes at several studio locations in my area. Meditation sessions start with breath work, relaxation techniques & guided meditation. $10 pp in classes & $25 private. Approximately 45 minute session. Restorative Yoga offered in a group or one on one setting. This session consist of yoga poses on the floor held for 3 to 5 minutes each to relax you and bring you more strength & flexibility. Followed by a short meditation. $20 pp in classes & $35 private. Approximately 45 minute session. Reiki Services are provided at several studio locations in my area. Reiki is an energy work that provides relaxation & helps clients to heal their bodies on their own. $75 pp – 1 hour sessions. Special events & workshops happen every month. We have women’s wellness events posted on Facebook page Mindfully Carly & Instagram carla.j.morris daily. 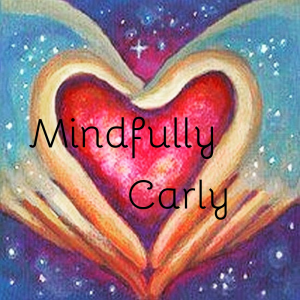 For more questions you can email us at mindfullycarly@gmail.com or call 423-313-4144. We look forward to serving you. Locations currently are Chapel Hill Bodyworks Wellness Center in Johnsburg, IL. New locations to be added soon!